Inkin' It Up With Kendra! : We Go Together! 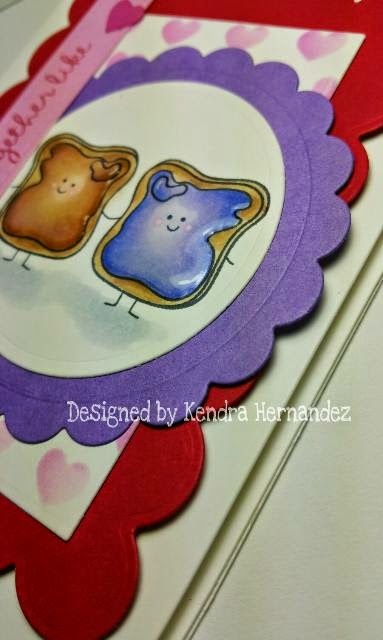 LOVING those adorable PB&J's! 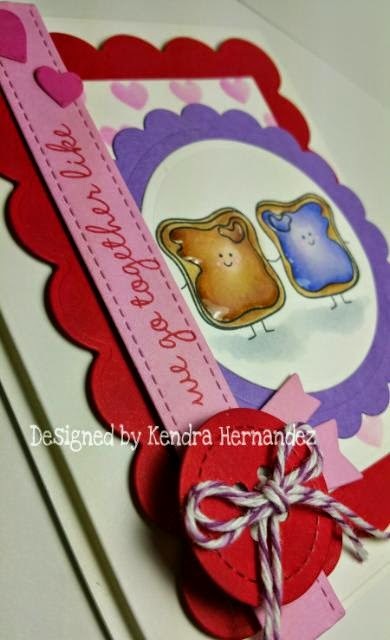 Another super CUTE card Kendra! Perfect color combo and love your card LO! 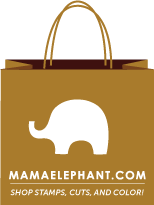 Thanks so much for sharing your awesome talent as a Guest Designer for Trendy Twine! Absolutely adorable!! The images are just so SWEET!! Huge fan of PB & J! Thank for for being a Guest Designer over at Trendy Twine!Its been AWESOME! Love the colors and all the layering. It's such a beautiful card, Kendra. Thanks so much for guesting for me on the Trendy Twine blog this weekend. You did a fab job!! Awesome job...Thank you for guesting with us! 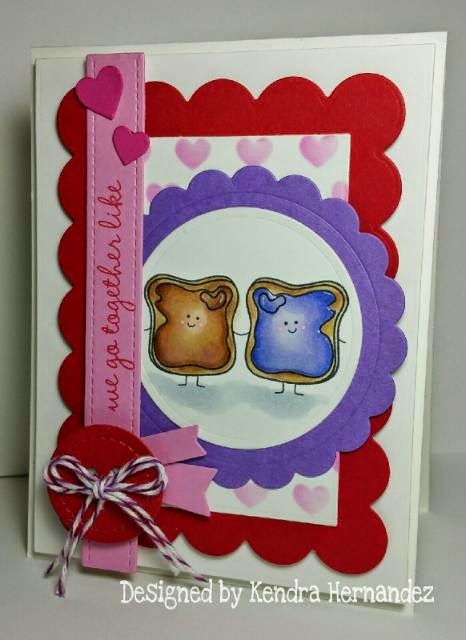 Adorable card, such a fun color combination! Those little images are the sweetest! Thanks so much for joining us over at Trendy Twine as our guest designer! Have a great Sunday! This is super adorable! I love so much about this card. Thanks for guest designing at Trendy Twine! Thanks so much lesley! Thanks for having me! Thank you Sukie, I appreciate it! Oh my goodness, this is seriously cute!! 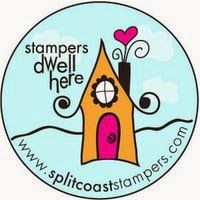 Love that stamp and sentiment!! :) Great job!! So excited that you are a Trendy Twine Guest Designer! So happy to see this linked up. Love what you did with this awesome LID set. Thanks for the shout out. So so cute Kendra! Love the images and the design! Kendra, this is absolutely ADORABLE!!!!! I love it and I'm so glad you linked it up to the new LID Monthly Meet Up Challenge. I hope you'll play along again too! This is too cute and yummy to boot! Great card!